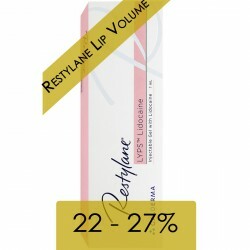 Restylane® Skinboosters Vital (1x1ml) - Aesthetic Pharma Sp. z o.o. 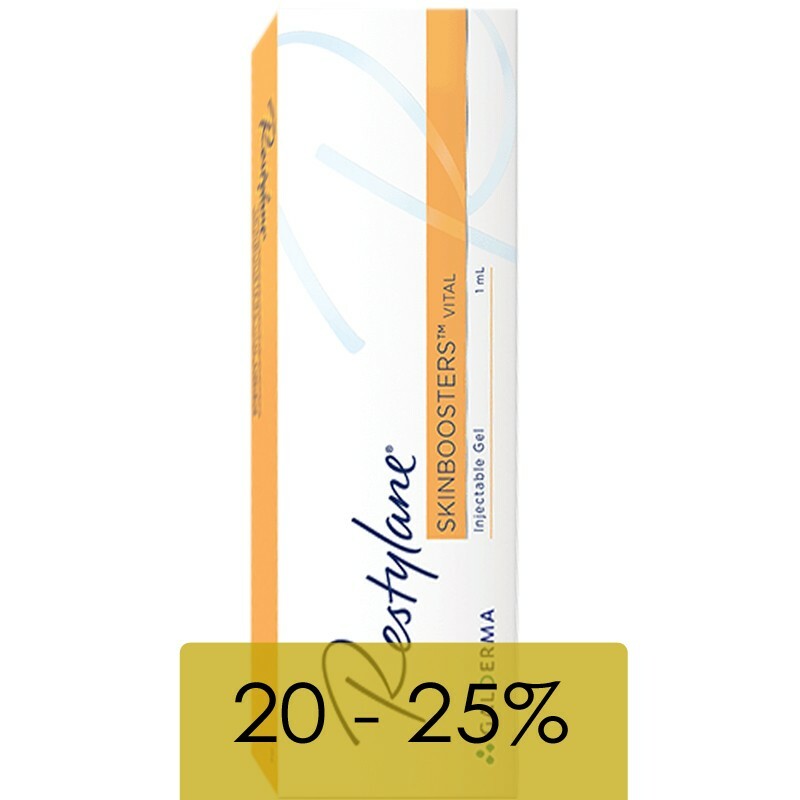 RESTYLANE® Skinboosters are suitable for a wide range of age groups and skin types, they will help reduce surface roughness, and help reduce imperfections such as acne scars. 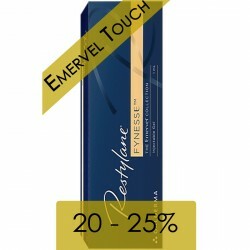 The natural hydrating properties of RESTYLANE® Vital also make it well suited to all skin types, whether skin is dry or oily.